As we near Trump's inauguration, it's important to consider what the Affordable Care Act will look like after January 20th. 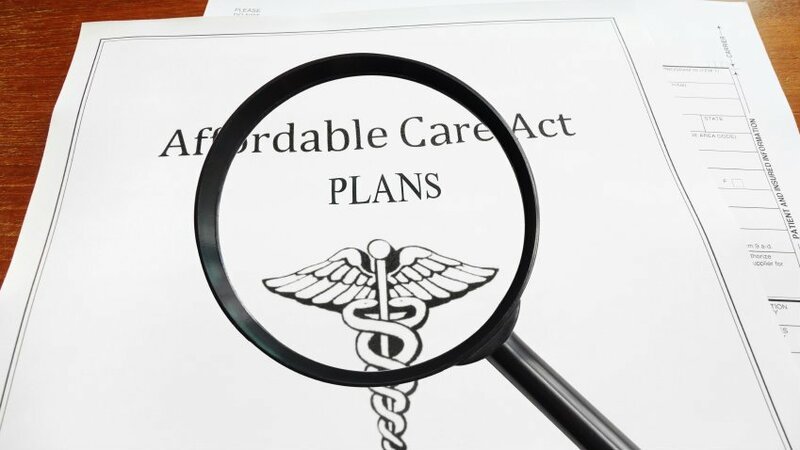 Health care reform has been top of mind since the election primaries began over a year and a half ago. Now, with the election cycle over, a new president-elect set to take the White House, and a Secretary of Health and Human Services chosen, we have a slightly clearer idea of what that reform could entail.